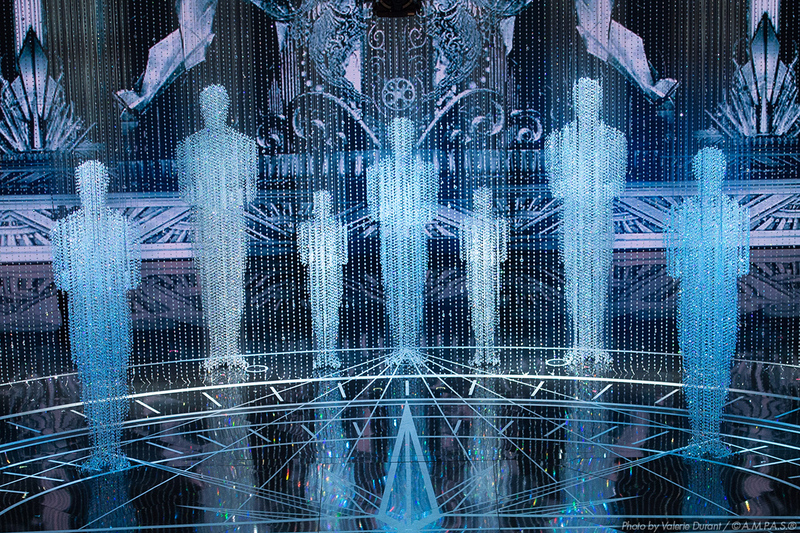 The Academy moves into the Dolby Theatre on Thursday, preparing for the 91st Academy Awards telecast on Feb. 24. 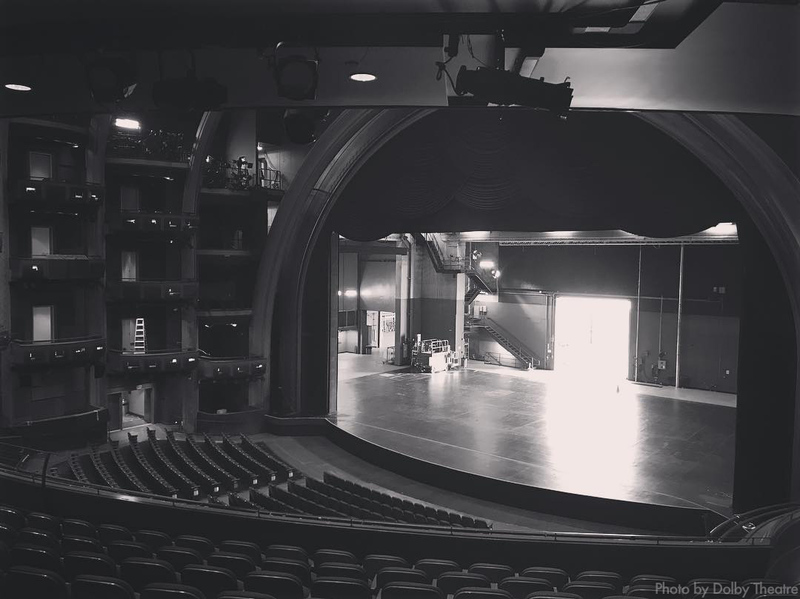 On Thursday, its full steam ahead as The Academy moves into the Dolby Theatre to prepare for its Feb. 24 Oscars. But this year's show seems different. No host. Musical performances limited. Fighting with other shows about presenters. And hardly any press releases from The Academy about the show. In previous years, veteran producers like Neil Meron and the late Craig Zadan would already have announced a swath of information. Ahead of the 87th Academy Awards, they announced their production team in November. Their first performer was announced on Jan. 26. On the same day, they announced Oscar winners Kristen Anderson-Lopez and Robert Lopez would write an original musical number for host Neil Patrick Harris to perform. On the 27th and 28th, they announced more performers. There was a steady stream of announcement almost daily about the show. This year, silence. Backstage gossip and drama reported in the media. No transparency from The Academy. Pictured above is an empty Dolby Theatre ahead of the move in, shared by the theatre's Instagram page. The photo is a good metaphor for this year. That's not to say the show is in bad hands. Oscar-winning producer Donna Gigliotti (who won a Best Picture Oscar for “Shakespeare in Love”) is producing with Emmy-winning director Glenn Weiss, who is also directing the show for his fourth consecutive Oscars. It seems to be a systemic problem and an identity crisis with The Academy itself. The nonagenarian organization is trying to find its footing and maintain relevance in the 21st Century. It's not doing so well with that goal. A big announcement for the 91st Oscars came in September when The Academy backed off its plan to introduce a new Popular Film category, saying it "merits further study." The initial news in August, which included details about announcing certain Oscar categories during commercial breaks and limiting the length of the show — and publicity onslaught thereafter — set the tone for the rest of the season. The Academy has since gone virtually silent, only announcing what it absolutely must. Instead of antagonizing the craftspeople who should be celebrating the biggest night of their careers, the Oscars should find a way to honor them by making every presentation a blockbuster event. Honoring films and those behind them should be paramount to The Academy, but the Oscars ceremony — its big moneymaker — has seen declining ratings in recent years and the organizers are desperately trying to maintain its relevance in an increasingly fragmented media landscape. What should be a night focused on applauding the best films of the year has been sidetracked by all the drama within The Academy. There is a lot to celebrate. Buchanan's article really summed up the moment well with his headline, "Are the Oscars Ashamed to Be the Oscars?"